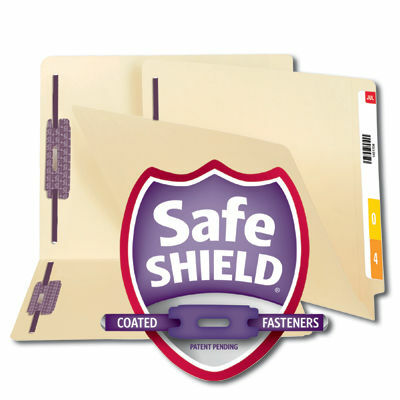 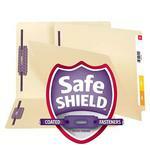 Protect your documents and fingers with Smead's patented SafeSHIELD® Coated Fastener Technology -- the ultimate solution to fastener issues, including paper tears, finger cuts, and excessive fastener crinkling. 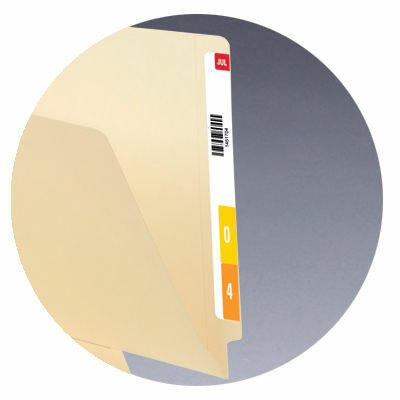 Fastener folders let you subdivide papers inside the folder or file documents in chronological order. 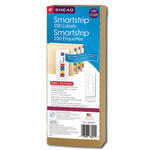 Shelf-Master® reinforced tab gives added strength where you need it most. 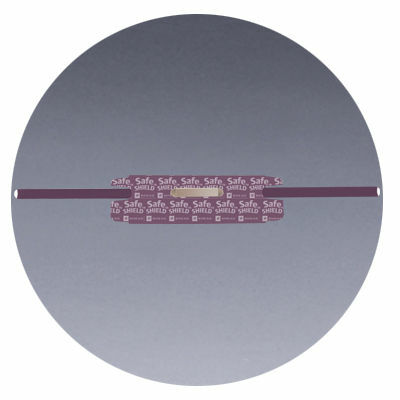 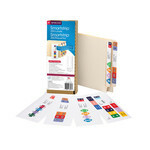 Made from a heavyweight paper stock for long-lasting durability.